Join us for our annual lecture series. November will feature Robert Leath, Chief Curator & Vice President, Old Salem Museums & Gardens. 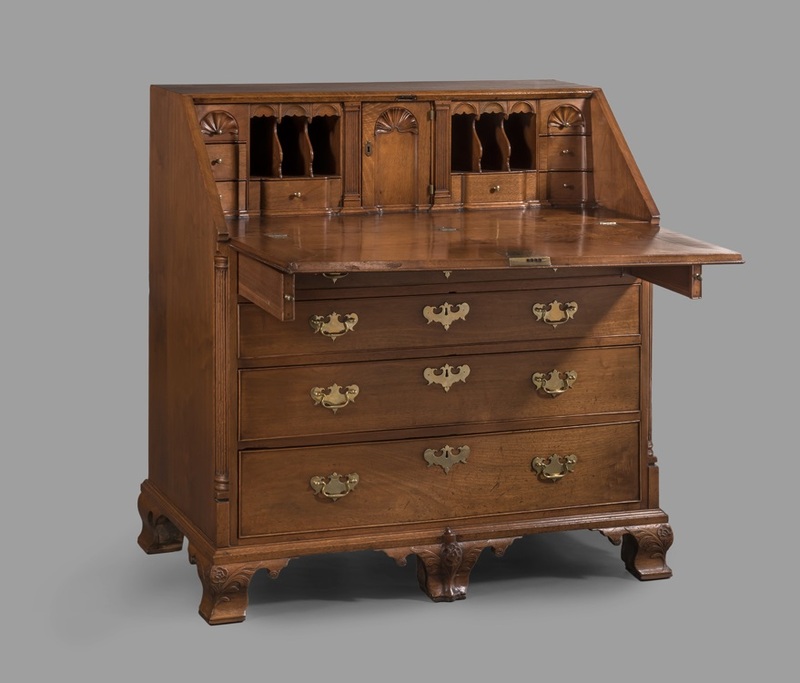 Until recently, it has been assumed that most of the colonial Chesapeake’s cabinetmakers were British Episcopalians or Scottish Presbyterians, but a surprising number were Quakers. The Society of Friends had deep roots in the Tidewater stretching back to the 17th century, but due to their undying opposition to slavery, the congregation largely disappeared from the Chesapeake landscape during the decades leading up to the Civil War. New research reveals the surprising number of talented craftsmen who were among this important religious community and their significant contributions to 18th-century Chesapeake furniture. Registration is required and available here through Eventbrite.